Sanaipei Tande better known by her stage name SANA first burst into the music world in 2004, after much persuasion from her family to audition for the East Africa Coca Cola Popstars Talent Search, a move that saw the shy singer emerge winner alongside 2 other competitors to eventually form the trio SEMA; A word that contextually means ‘Speak’ through music. Sana, along with her counterparts, then embarked on a two month programme in Johannesburg, South Africa, a programme that included vocal coaching, choreography lessons with renowned South African choreographer Somizi and audio and video recordings, in preparation for their introduction to Africa and the World. Under the supervision of Kenyan record label HOMEBOYZ and through the collaboration of a host of producers; Musyoka of Decimal Records, R. Kay, Clemo of Calif Records e.t.c. SEMA Put together a 17 track album which included their début hit single LETA WIMBO. The same year, November saw the group split, plunging Sana into a successful solo career and bore the release of hit after hit songs that are still enjoying masive airplay on both radio and television. In 2007, Sana joined forces with Jua Cali to record the massive hit KWAHERI, a song that showed her prowess and command of her native swahili language. 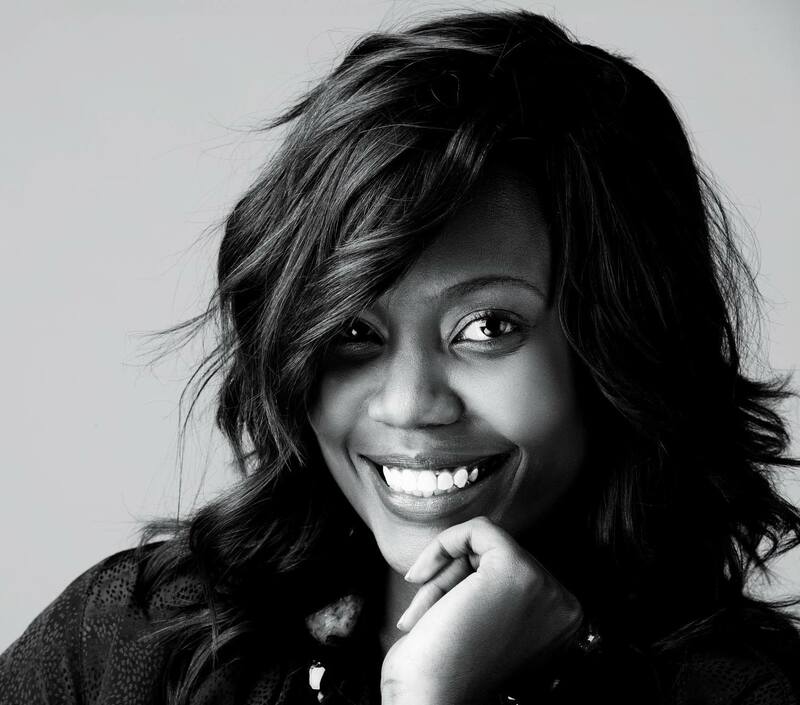 In 2009 she recorded a follow up single NAJUTA, again placing her as one of the top Kenyan female artistes. To date, Sana has lent her voice to some of the biggest tunes and worked with reputable artistes namely KIDUM on MULIKA MWIZI, MADTRAXX on BIG SHOT REMIX, DAN CHIZI ACEDA on NOT THE ONE, BIGPIN on YOU and Happy. Sana’s Latest studio effort, currently topping the charts, is GETI KALI, a song she has once again collaborated with Jua Cali.